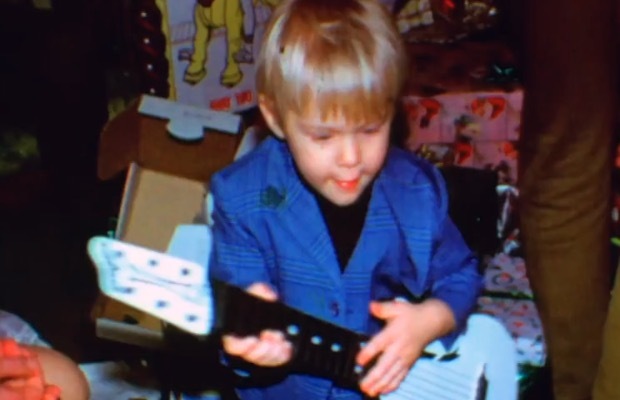 The Guardian have gotten their hands on an exclusive clip from the upcoming Kurt Cobain documentary, Montage Of Heck. The brief footage shows some of the band names Cobain toyed with before eventually settling on “Nirvana.” Check it out below, and let us know your thoughts. Catch the doc in theaters on April 10, or watch it on HBO May 4.